Feast Like Royalty. 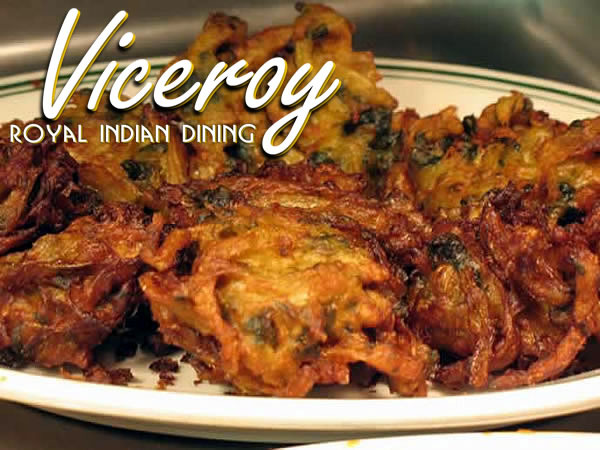 Grab These Printable Coupons For Indian Food Made with Quality Ingredients. Excluding lunch buffet. Dine-in or Carry-out. Dunwoody, GA Coupons may not be combined with any other offer. With Valpak® coupon only. Coupon void if altered. Expires 05/06/2019. People from all walks of life deserve to be treated like royalty at some point in their lives, at least. 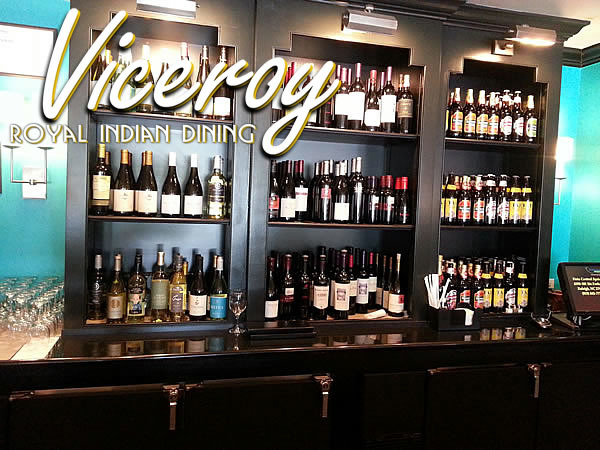 And here at Viceroy Royal Indian Dining, they can do so – and they can do so affordably. We deliver the full regal experience, supporting carefully crafted dishes with first-class customer service. 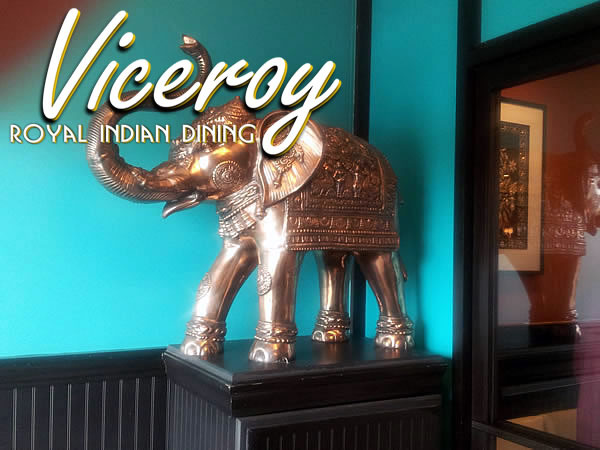 Come enjoy earthy and spicy curries, rich soups, saucy lamb and goat entrees, tandoori-baked proteins and so much more. The only thing better than a meal here at Royal Indian Dining is saving money on your experience, using these printable coupons. 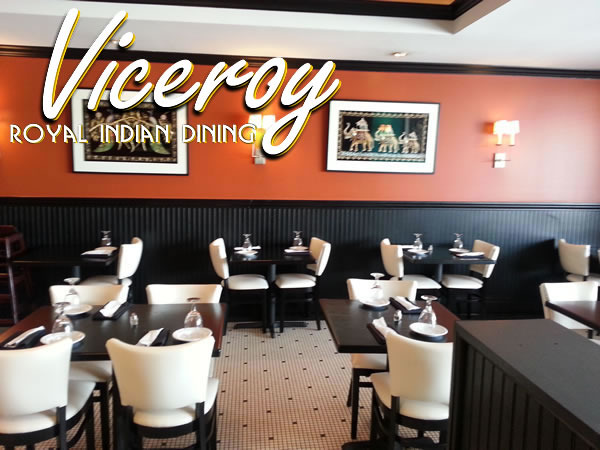 Tandoori Entrees, Chicken Entrees, Vegan Dishes, Vegetarian Specialties, Lamb & Goat, Seafood Entrees, And Much More. We're located at 4719 Ashford Dunwoody Rd in Dunwoody, GA. We're well worth a trip from Sandy Springs, Brookhaven, Chamblee and many other communities. .